makeup merry | Makeup Stash! 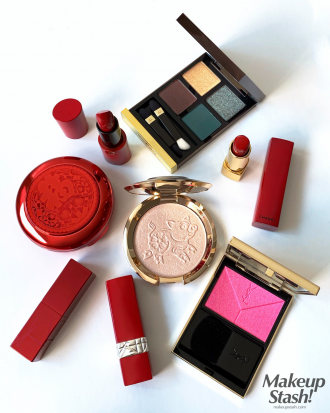 I recently went on a beauty spending spree and realised I’ve missed writing about my hauls. With brands constantly pushing out products, new purchases often become fleeting pleasures. Writing about them reminds me of the initial shopping rush, and helps me to appreciate each item fully. 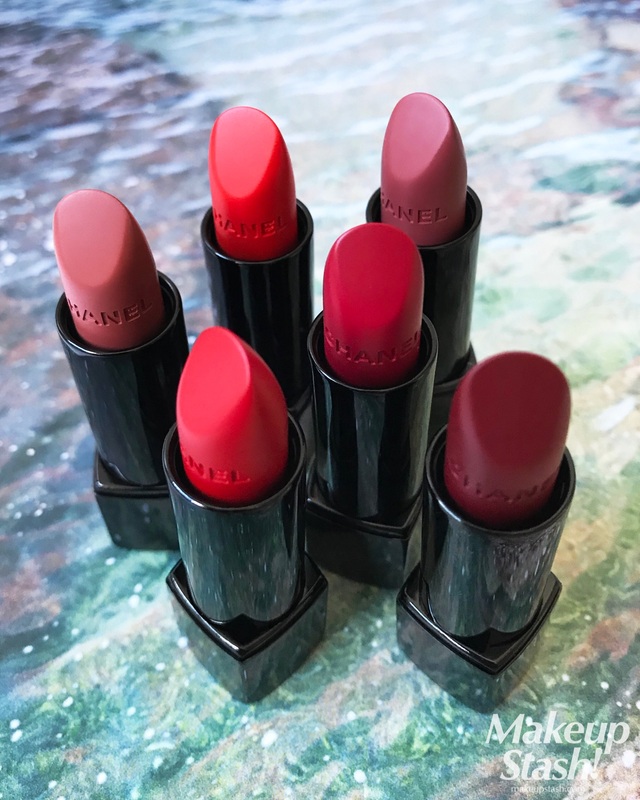 Modern mattes with concentrated colour, the new Chanel Rouge Allure Velvet Extrême Intense Matte Lip Colours promise plush pigments for longwearing lip looks. 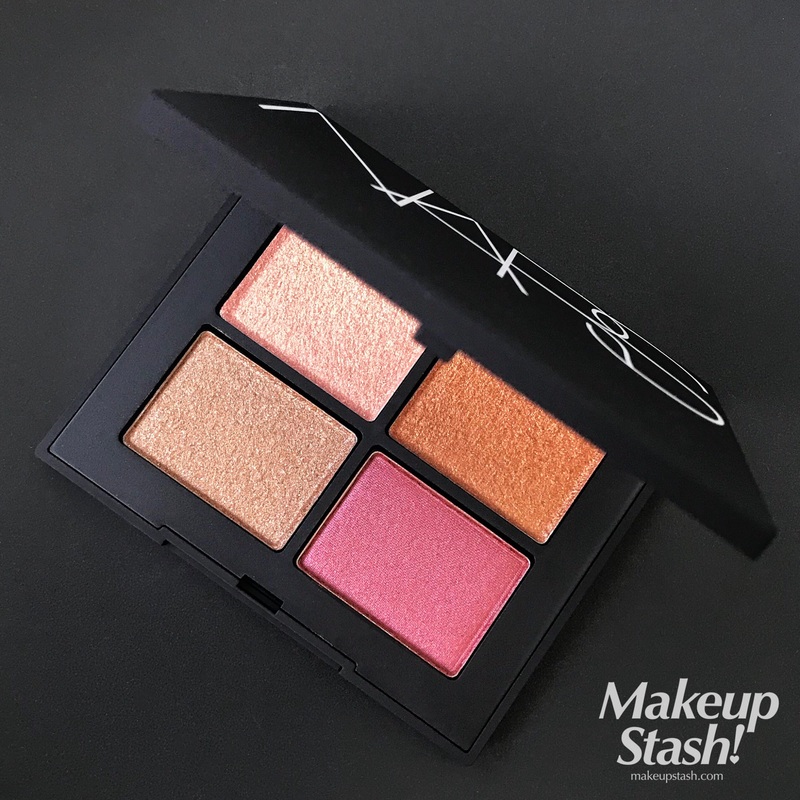 With bold and brilliant colours neatly encased in a black compact, the new NARS Quad Eyeshadow inspired by Singapore is small but formidable – a tangible reflection of my country, certainly. This September, Chanel will launch Boy de Chanel, a new makeup line for men. Always on-trend, the brand has chosen popular South Korean actor Lee Dong Wook to front the beauty campaign. 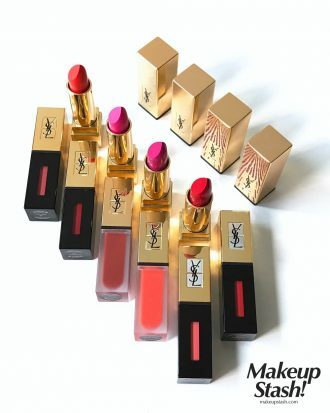 The YSL Beauty Rouge Pur Couture lip colour ranges spring to mind, whenever someone asks me to recommend a long-wearing lipstick or a lasting lipstain. 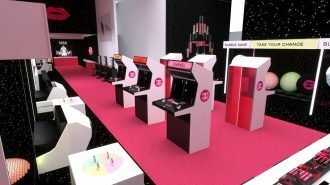 Filled with makeup machines burbling beauty and flashing fun, Coco Game Center is a Chanel Beauty pop-up inspired by Japanese arcade halls. 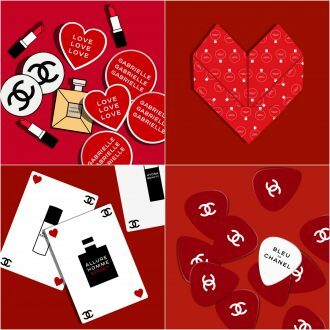 During this season of love and family, Chanel offers tasteful gifting options that include gold-embossed ruby red ribbons and heavy crimson wrapping paper – both of which exude the brand’s signature luxe touch.